LAKE BUENA VISTA, Fla. - An employee cafeteria at a Walt Disney World hotel was closed Wednesday after health inspectors found numerous roaches and fruit flies in areas where food is prepared, according to the Florida Department of Business and Professional Regulation. Along with the 14 live roaches crawling near hot boxes at the Walt Disney World Swan Hotel employee cafeteria, health inspectors say they also spotted four dead roaches in a reach-in cooler that wasn't being used. A manager was notified of the violations during the visit. In the food preparation and storage areas, inspectors say they found fruit flies and other small flying insects. The live roaches and flies were the only two high-priority violations during the Oct. 12 visit. Six basic violations were also reported for minor issues including soiled drain covers and food debris on the floor. 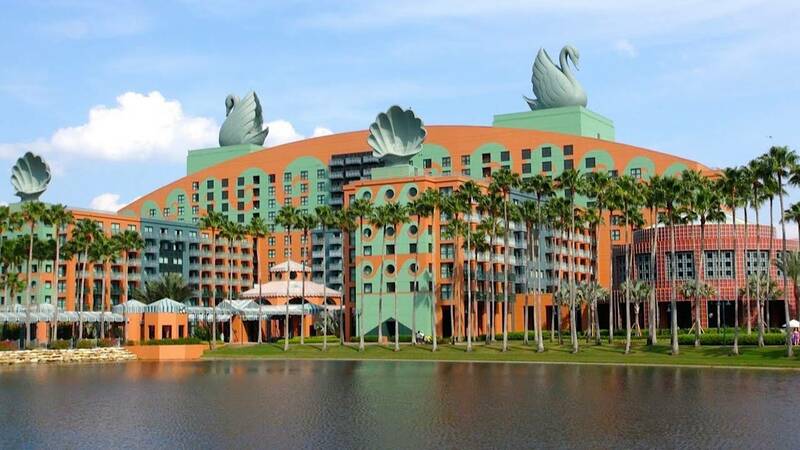 Although the Swan Hotel is located on Disney World property, it's managed by Starwood Hotels, the Orlando Sentinel reports. The employee cafeteria was reopened the next day following a clean inspection.